Offering the perfect backdrop to keep it simple or dress it up, UNION/PINE has great bones, Client-friendly decor guidelines, and open catering and vendor policies, so couples are able to make their special day represent their tastes in every way. 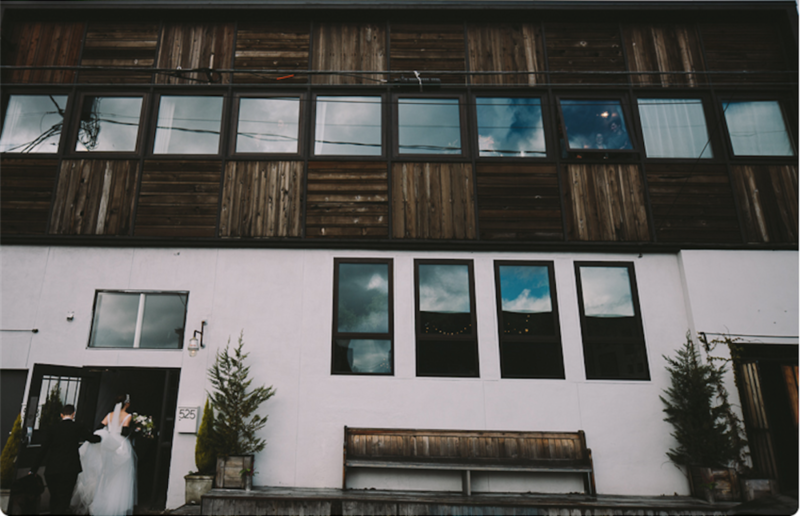 UNION/PINE's central SE location is blocks from i-84 and i-5 and a bridge away from downtown, so Clients can break out the rehearsal dinner, ceremony, or reception, or celebrate the whole big day with us. We are set to host any size gathering up to 292 standing or 130 seated with several custom layout alternatives. "I held my wedding ceremony and reception at Union/Pine and could not have been happier with the experience. Summer and Patrick were warm and accepting, easy to work with and provided a comfortable, laid-back space that felt like home for us and our 110 guests. They were very responsive to all of our questions as the date drew closer and worked seamlessly with our various vendors. So many people commented on how much they liked the venue, particularly the beautiful bar and sunken "living room." It was hot as hell the day we got married and the AC held up great. Proud to be a U/P bride, wouldn't have wanted to have this special day anywhere else!" 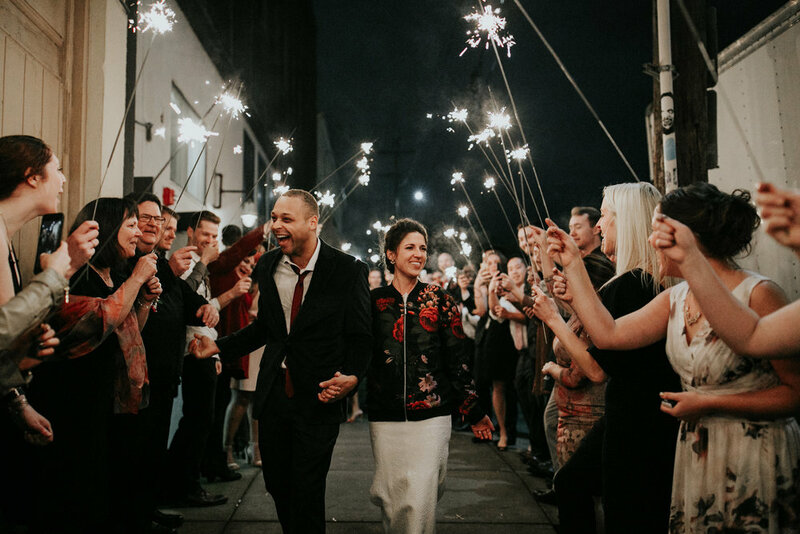 "Union/Pine was our first choice of venue for our wedding, which took place just a couple of weeks ago. We fell in love with the open, industrial feel, and the space doesn't need much to make it look amazing." 5/5 for Union Pine! I'm telling everyone to get married here!" "Union Pine was the perfect venue that matched our natural style and the simple ideas we had for our wedding."